Dog owners know well the routine of wrapping our bodies in coats and scarves, and throwing on boots to take our canine companions out for a late-night snowy walk before bed. Along with protection, the most important thing to keep in mind in the winter months is safety. 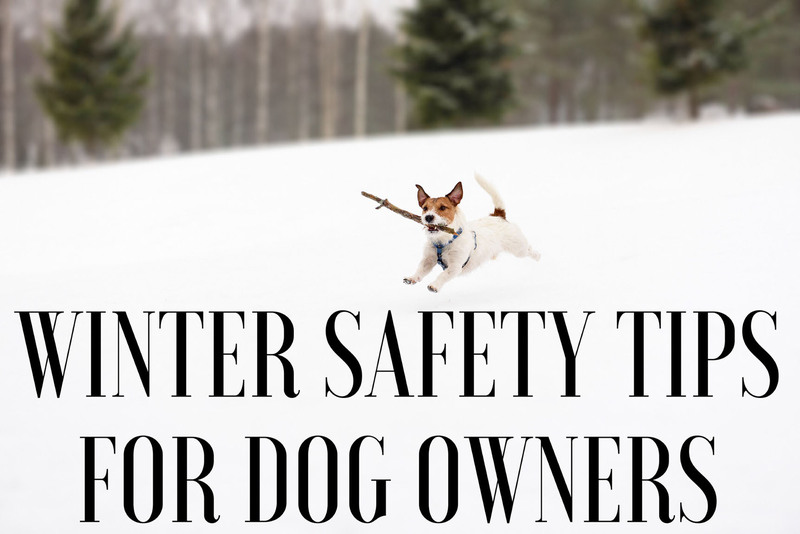 Here is a list of tips dog owners can use to keep themselves and their four-legged friends safe. and Like us now for a daily dose of cuteness! 30% OFF your entire purchase!